Jake and Cathryn have worked with Sarah at Wolf Ceramics to customize a set of dishes for their future home! 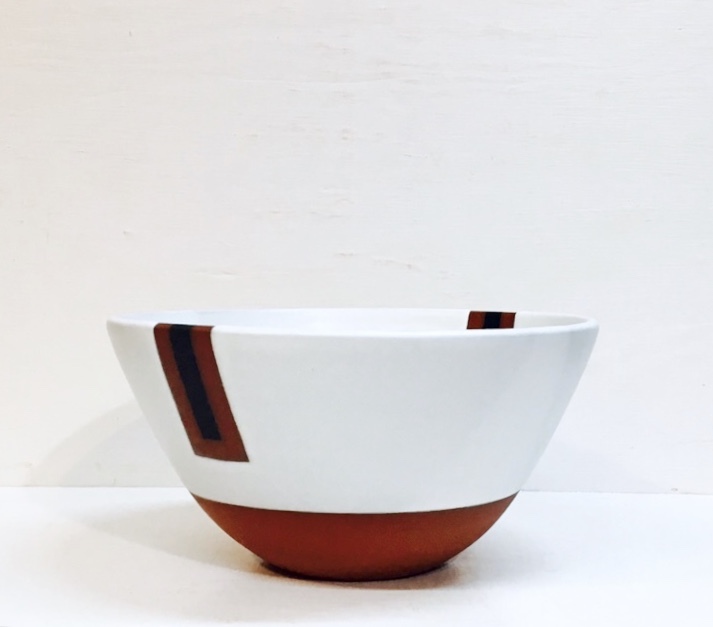 These ceramics are all hand made in Portland, Oregon. 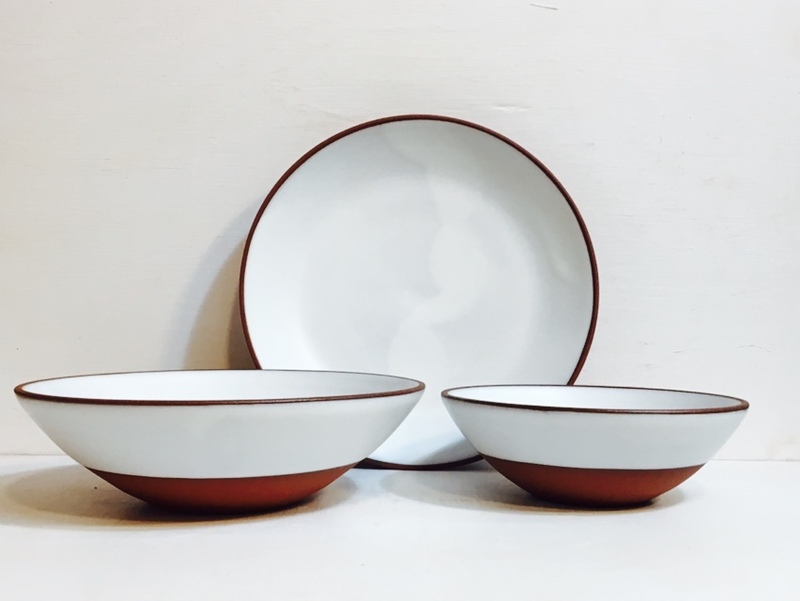 To contribute an amount of your choosing to their ceramic dish set, click on the contribute button below. Jake and Cathryn will receive notice of your gift and the full dinnerware set will be made and delivered after the wedding. Scroll to the bottom of this page if you'd like to see a list of the items included in this set.